Nurture a Skill That Can Move Mountains. Identify one’s source of power which can be utilized in influencing efforts. 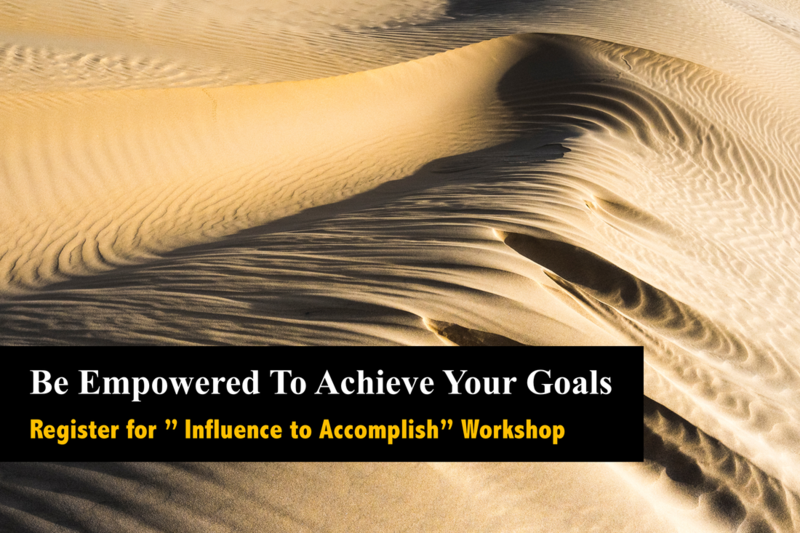 Identify the influence focus and appropriate measures as the foundation of influencing approach. Target only a few vital behaviors to ensure the desired outcome is achieved. Work with the different sources of influence to ensure that the vital behavior is enacted by identifying what and how to motivate different people to display the vital behavior/s.